Black Thought was up next, and the generator spit out words Yodel, Toothbrush and Snuffleupagus. “This is such a mean game,” Wright said after seeing the latter word. But Black Thought slayed his turn, even managing to incorporate the difficult third word. 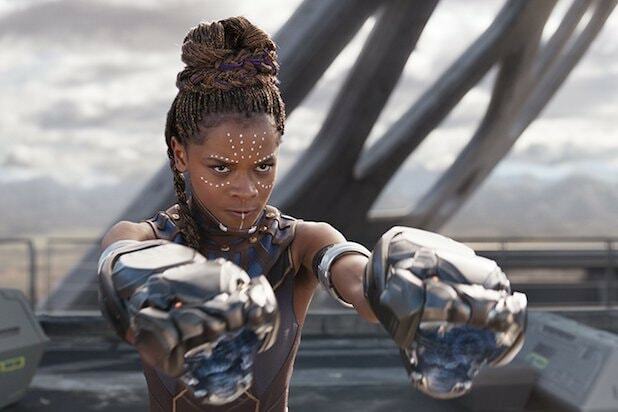 Wright will reprise her “Black Panther” role of Shuri in “Avengers: Infinity War,” hitting theaters on April 27.